The United States government has an organization called the Food and Drug Administration (or FDA). The FDA is designed to protect U.S. citizens by making laws about what can and cannot be sold as food. It tells companies how clean their factories must be, what kinds of containers food can go into, and how food must be prepared. The FDA also makes rules for restaurants about how they must cook certain foods. These laws keep people from getting sickness that can come from food and bacteria in food. Many smart scientists work for the FDA and do their best to keep people safe. Most ancient nations in the past had nothing like the FDA. People sold food however they wanted to, prepared it however they could, and had no regulations. When we go to the Bible, however, we see that Moses actually did write down “food laws” for the Israelites. In Leviticus 11, we find a list of animals that were clean and unclean. The Jews could eat the clean animals. They were not supposed to eat or touch the unclean ones. In Leviticus 11:19, we learn that bats were unclean. The Israelites were not supposed to eat them or even touch their dead bodies. In modern times, we have learned that this rule would save many lives. Bats are very dangerous to eat. They can carry more than 100 viruses and sicknesses that humans can catch. 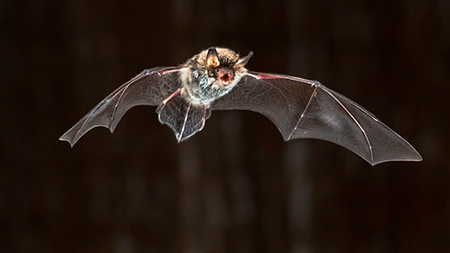 In fact, bats often carry rabies, a disease that can be deadly to humans. 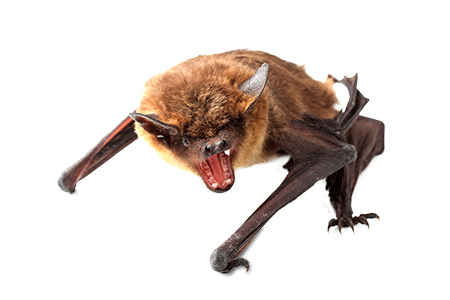 It is so common for bats to carry rabies that people who study them say we should assume that all bats have rabies and not touch them. How could Moses have known to tell the Israelites not to touch or eat bats? He did not have the FDA or modern science to warn him about the dangerous diseases they carry. Instead, he had something even better—the scientific foreknowledge that came directly from God.